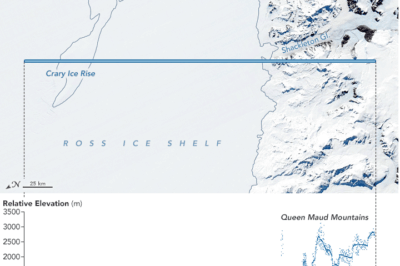 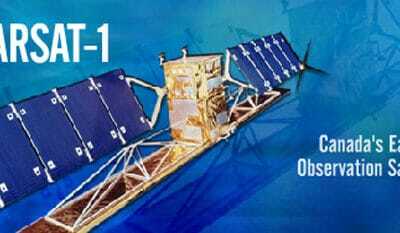 The Canadian Space Agency and the Canada Centre for Mapping and Earth Observation have released RADARSAT-1’s archive of 36,500 satellite images to the public. 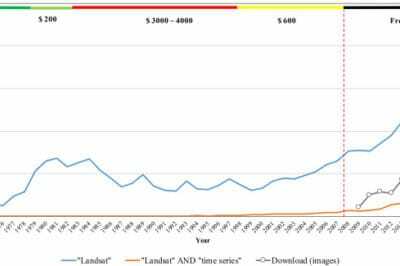 What are the Benefits of Landsat’s Current Free and Open Policy? 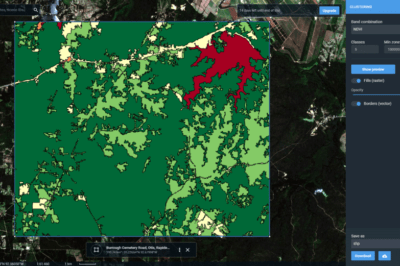 A group of researchers from different universities and government groups have published a study of how Landsat’s free and open data policy has benefitted users of the programs satellite imagery products. 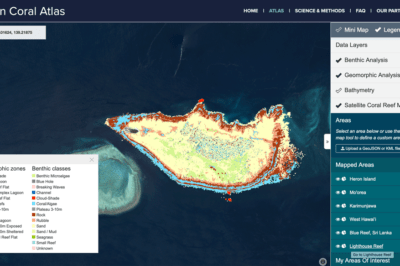 Scientists have been developing better ways to fuse data from different satellite systems and data capture, while also developing classification algorithms to better map coral reefs. 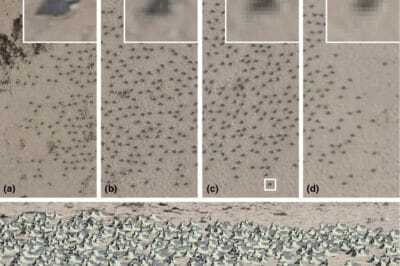 Remote sensing data from satellite and UAV imagery has been used by researchers in the mapping and observation of wildlife, in particular counting the number of animals in remote locations. 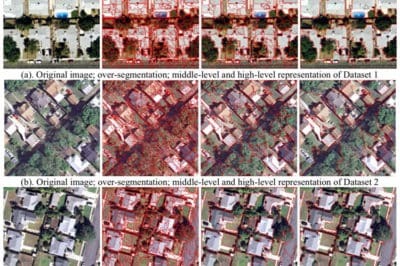 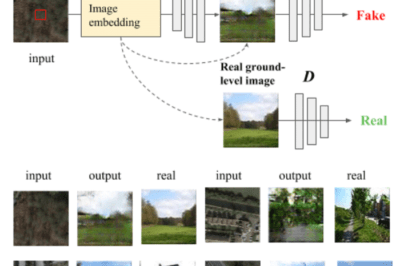 Deep learning has a potential to transform image classification and its use for the spatial sciences, including GIS. 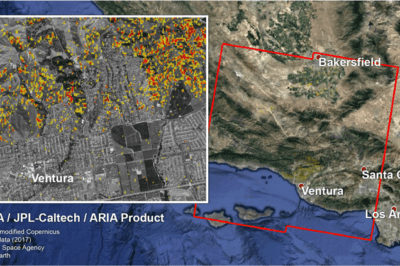 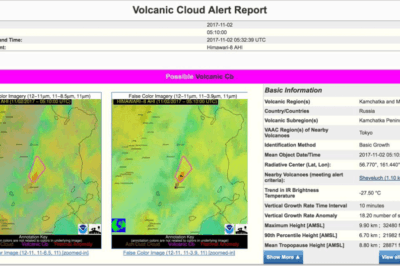 Satellite data is being used to create Damage Proxy Maps to assess changes in an area as the result of natural disasters like Hurricane Maria in Puerto Rico, and the wildfires that have hit Northern and Southern California.